2019 Gala: Please Join Us! The 2019 Wildlife Center Annual Gala will be held on Saturday, November 2, beginning at 5:30 p.m. at the Stonewall Jackson Hotel in Staunton, Virginia. A cocktail and hors d'oeuvre reception, hosted by some of the Center's education animals. It's a great "up-close" opportunity to meet and mingle with some of the Center's staff and famous wildlife ambassadors. A Silent Auction, featuring wonderful and unique items, from inexpensive delights to breathtaking jewelry and original art. Items will include luxury "night-on-the-town" and travel packages ... the works of talented artisans and crafters ... and gifts for kids and kids-at-heart. A Live Auction featuring great travel packages, jewelry, artwork ... and more! The evening is black tie optional. 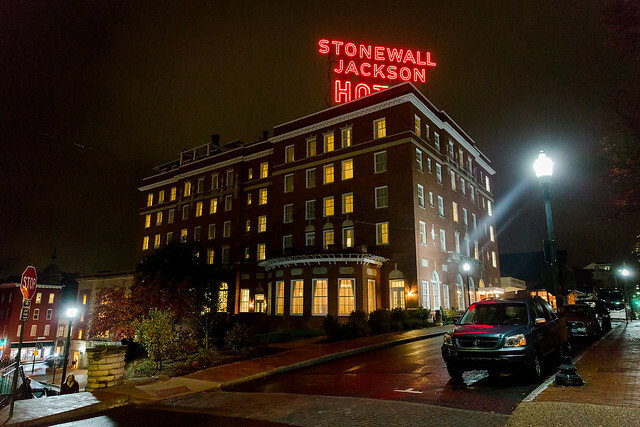 A limited number of rooms for both Friday and Saturday nights are available at the Stonewall Jackson Hotel at a reduced rate of $183/night. Please contact the hotel at 540.885.4848 by October 1, 2019, and reference our event for reservations.